Our job doesn't end after the part leaves the machine. Amark Engineering and Manufacturing is a a full sevice company, able to assemble peripheral components and systems such as electrical, pneumatic or hydraulic. We can apply the quality surface finish of your choice including painting and glass blasting. Our strict quality control procedures are carefully monitored from marketing through production to packaging and shipping. 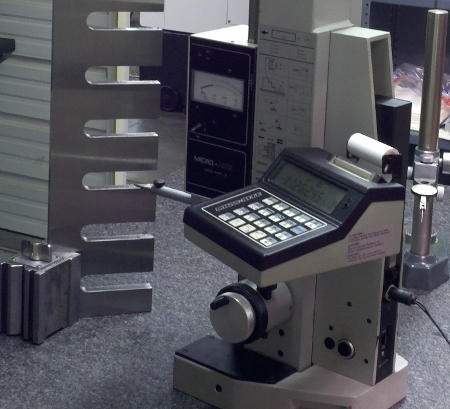 All parts can receive additional CMM inspection services or other custom inspections required by our customers. Amark Engineering and Manufacturing, Inc, since 1977, has maintained the belief that our customers deserve quality products, on time deliveries, and competitive pricing. We pledge to meet these goals by using LEAN manufacturing principles and our continuous improvement process.